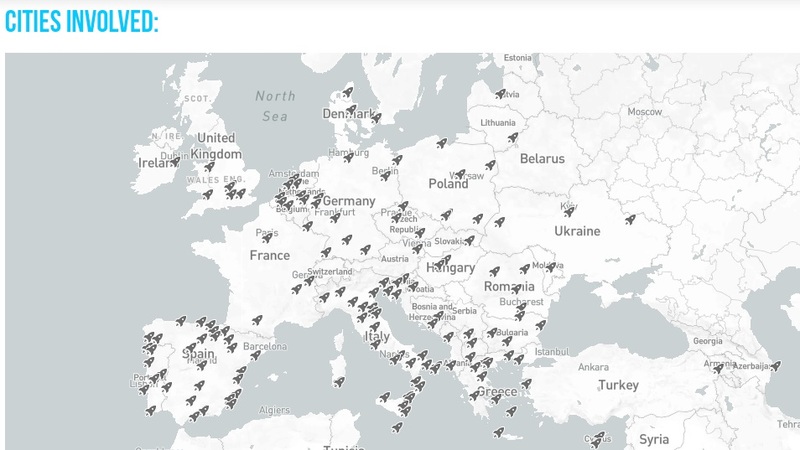 The second Startup Europe Week (6th- 10th February) happened in 100 cities, all over Europe. As, in 2016, KoPlac was SEW17 co-organiser and held its own event in Brno, the Czech Republic for the initiative last week. We organized a Warm up for upcoming StartupWeekend Brno#3. During the SEW event, we hosted a representative of the City of Brno, Mr. Jaroslav Kacer, who presented Brno Smart City concepts for young entrepreneurs and startups. StartupWeekend is a 54-hours event, during which groups of developers, business managers, startup enthusiasts, marketing gurus, graphic artists and more pitch ideas for new startup companies and work on them to present a business model and a Minimum Viable Product at the final event. 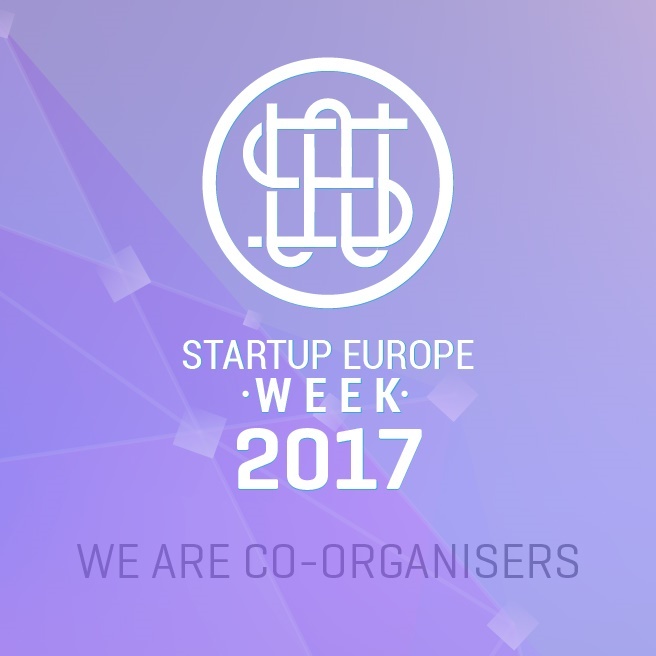 Startup Europe Week (SEW) is an initiative which aims to support entrepreneurs and startups at a local and regional level. The initiative is run by a small international team and has the support of the European Commission. Regional diversity and local policy making still play a big role in shaping European start-ups. From helping entrepreneurs to incorporate a company, to providing grants or taxes breaks, European regions are key players. For this reason, Startup Europe Week events focus on showing entrepreneurs the support available to them in their local cities and regions. SEW was launched in Brussels, on 6th February, at the Microsoft Innovation Center. The launch saw many interesting speakers talk about helping start-ups in Europe on a local and regional level, including: Vice-President of the European Commission, Andrus Ansip and Head of Startup Europe, Isidro Laso; and Founder of SEW, Igor Tasic. Overall, the #SEW17 hashtag achieved over 2 million impressions during the week. It was a brilliant week which saw some excellent events and we are already ready for #SEW18!